As beauty editors, we get bombarded with a ton of new products every day (we know—tough life). Reviewed is a series in which we report on some of the best products we’ve tried. Whether it’s a drugstore lipstick that lasted all day or a hand cream that saved us this winter, you’ll find all of our favorites in this column. Enjoy! In general, I don't like to look ridiculous. That said, in the comfort of my own home and in the name of beauty, I will do just about anything to perfect and polish my game. Especially when said game has anything to do with my strands. If you've followed me on Byrdie since I began my lovely position as assistant editor, you'll likely know that I've been through some hair drama. "Hair drama" here is defined as a colorist bleaching off my entire scalp and leaving me with what turned out to be years of damage control on my end. The silver lining? I now consider myself a bit of a savant when it comes to the art of healing and repairing a war- (or bleach- and styling-) ravaged mane. 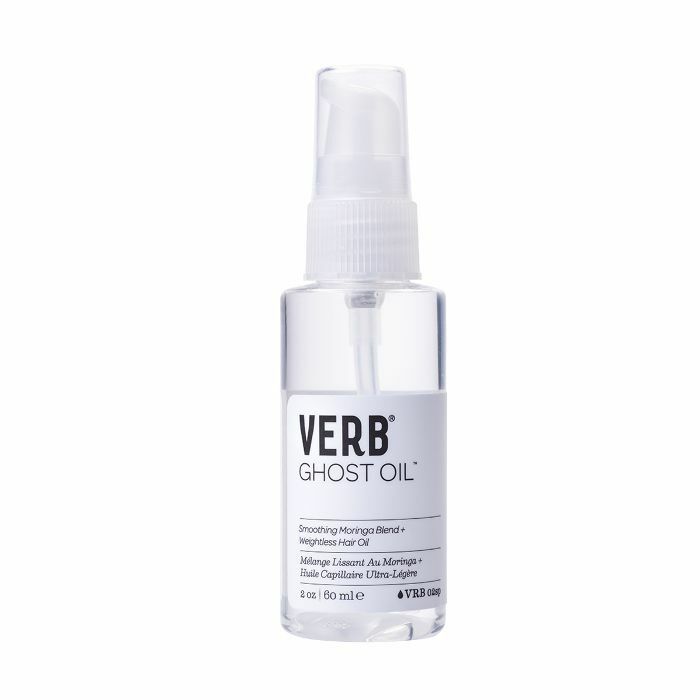 I've discovered a surplus of antidotes that have slowly but surely revived my hair back to its healthy, long, and glossy status, and I am well versed in the treatments and salon processes worth the hype and investment. One such therapy being in-salon deep-conditioning treatments—a saving-grace practice that became my once-per-month religion when I was nursing my bleached, broken strands back to fighting shape. The one caveat? They're an investment—both in terms of time and money. My "bleach apocalypse" occurred roughly five years ago, and as my hair began to mend, I was going into the salon for my specialized, heated deep-conditioning treatments less and less. Of course, my hair could have continued to benefit from the extra hit of TLC, but the habit just became less necessary. My hair was in a good place (and my wallet and schedule weren't), so those hair-healing appointments fell to the wayside. 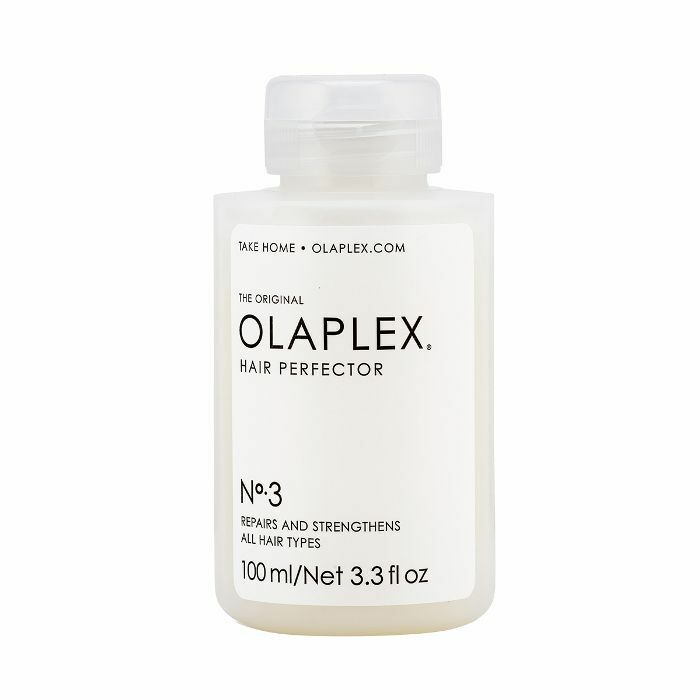 Now that I'm extra sensitive to hair health, I perform weekly at-home treatments via five-minute, in-shower hair masks and my forever-beloved Olaplex buns. That said, it wasn't until a few months ago that I rediscovered my love for salon-quality conditioning treatments and the amazing benefits the ritual could bless my hair with. However, not once has said rediscovery landed me in the salon. Let me explain, and let me introduce you to my latest hair obsession du jour, Hot Head. What typically makes salon deep-conditioning treatments so superior to the hair masks we apply at home is the process and strategic utilization of heat, which is the exact inspiration behind Hot Head Thermal Care's heat-trapping hair caps. Essentially, the application of heat opens up the hair cuticles so they're better able to absorb and reap the benefits of any treatments, masks, or oils you apply to your strand after cleansing. 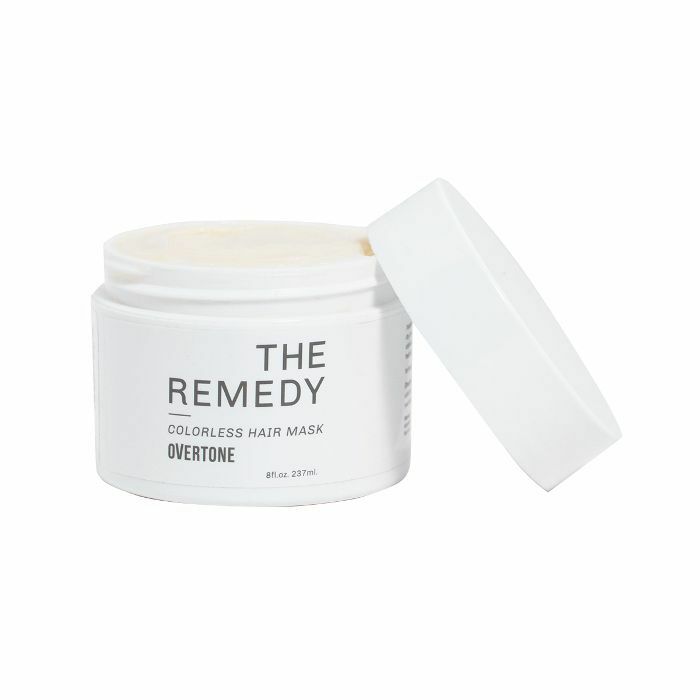 When we apply our masks without heat, the cuticles are for the most part closed and thus our strands are unable to soak up all of our favorite elixirs' hydration and health-boosting benefits. 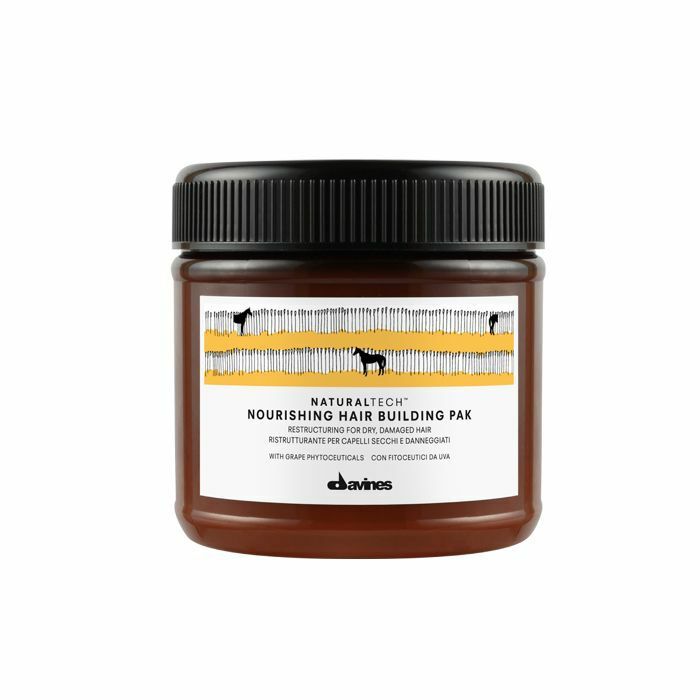 So essentially, without heat, your masking ritual is a wash. What's more, this practice is important and beneficial for every single hair type—regardless of how coarse or fine your texture is or how damaged or healthy your hair is. It's amazing all the same. In fact, a friend with an opposite hair type actually told me about Hot Head, and now, we're both equally obsessed with the ritual. But let's get more into the details of the cap, shall we? 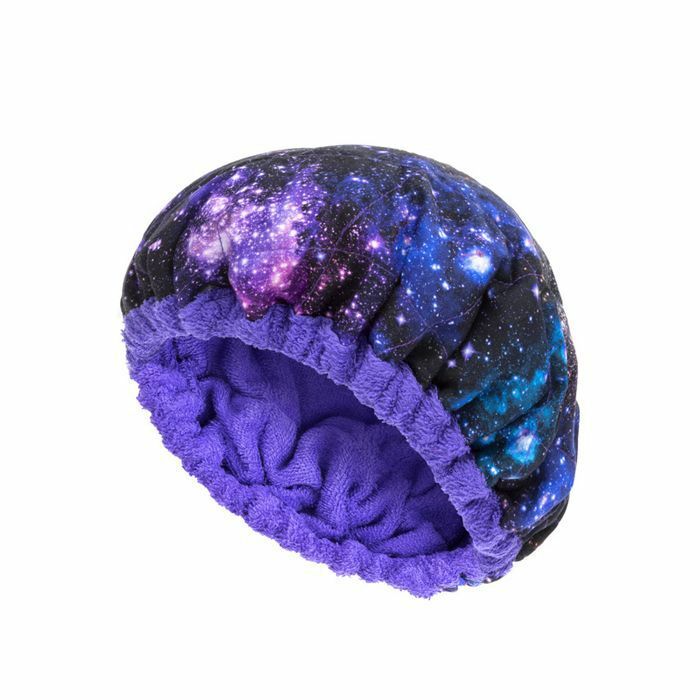 Filled with flaxseeds, the brand's colorful, microwavable deep-conditioning heat caps basically allow you to perform salon-like hair treatments in the comfort of your home—effortlessly enhancing the efficacy of the hair treatments (be it masks or oils) you already use and love. 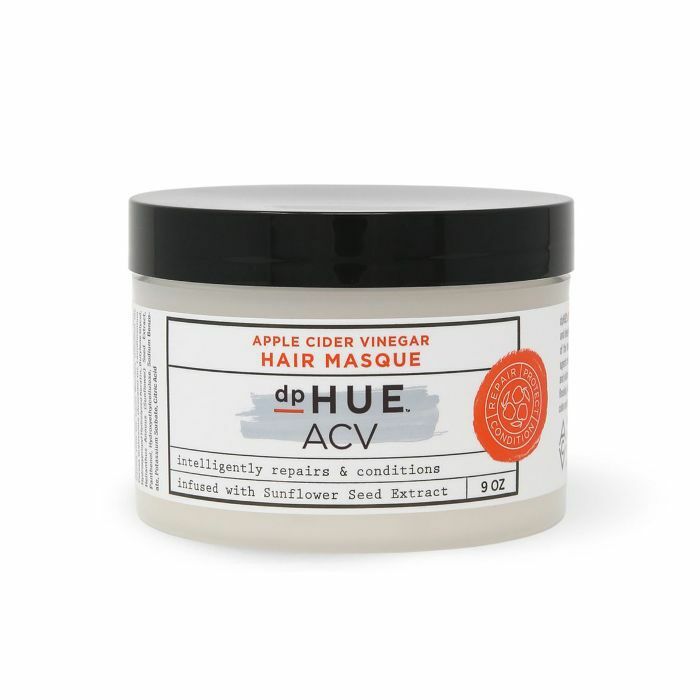 "Hot Head dramatically improves the results of your favorite deep conditioner, hair masque, oil, or other hair treatment," the brand explains on its website. "Without heat, your treatment can only do so much to improve the quality of your hair. Typically, the cuticle is closed, so the treatment is only able to work on the surface of the hair shaft. The results are minimal and superficial when compared to heat-enhanced deep conditioning treatments. 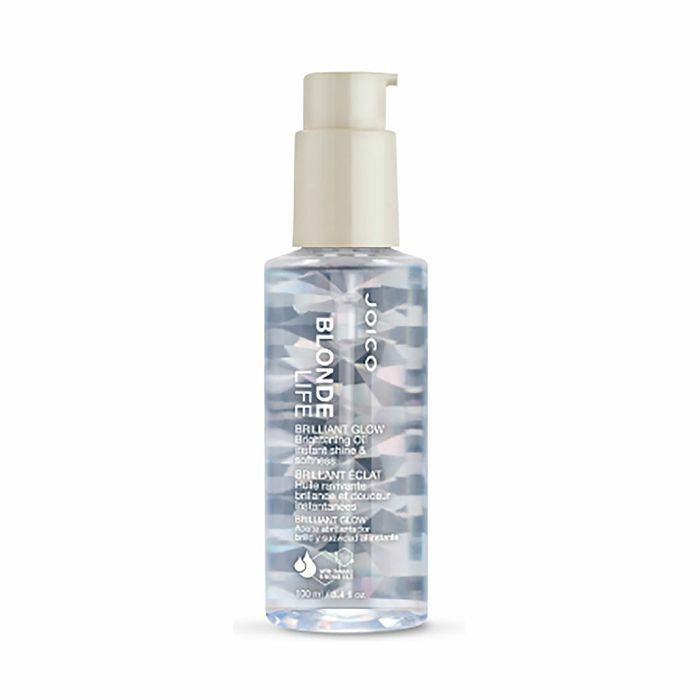 Hot Head enables the hair cuticle to open for an extended period, allowing the treatment to penetrate the hair shaft, nourishing it from the inside out." After even just two or three uses, I 100% became a believer in the cap's magic. Plus, while it does make you look a tad bit silly, it's the perfect accent to a cozy night in with popcorn and Netflix, and honestly, considering the miraculous results, who cares? Easy! To start your Hot Head treatment, do as you normally would do in the shower sans conditioner. Simply shampoo your hair, gently towel-dry to remove excess water, and then apply your treatment of choice. 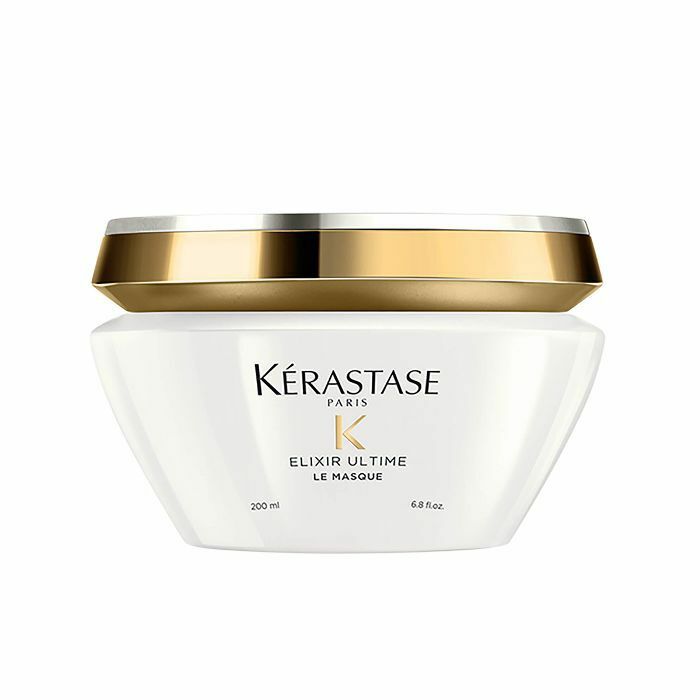 Personally, I'm obsessed with this delicious new hair mask from Kérastase (a weekly treatment designed for dry and dull hair), but use whatever you love. After you apply your treatment, work it through your hair so it's thoroughly and evenly distributed. 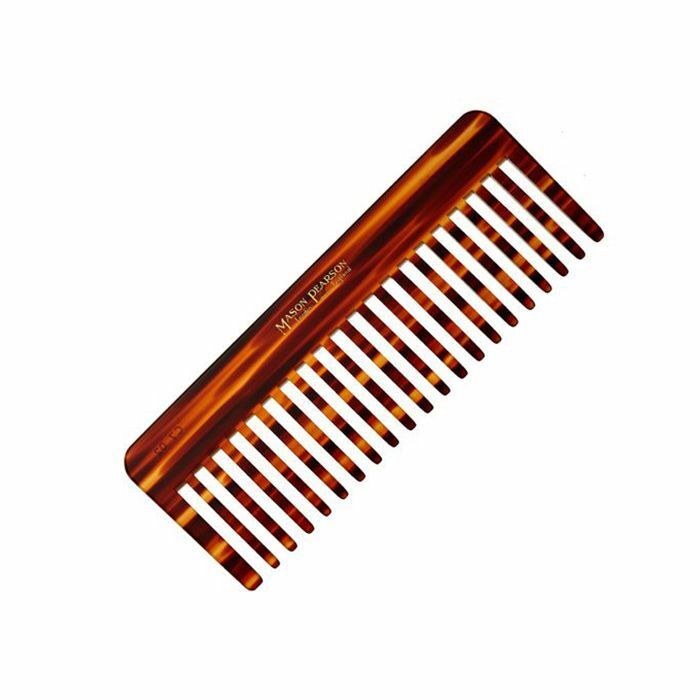 A detangling comb or brush will do, but I'm convinced a wide-tooth comb like this one form the hair maestros at Mason Pearson reigns supreme when it comes to zero breakage. Once your treatment is worked in, apply a plastic hair cap (Drybar's below is fab) over the entire head and hairline. Okay, here's where things get steamy. As explained by the brand on its website, place your cap on a clean glass or ceramic plate in a 1000-watt microwave with the cap's elastic facing up. You'll microwave for a total of three 30-to-45-second intervals, removing the cap to flip it inside out per interval. If additional heat is desired, continue with 10-to-20-second intervals, following the above flipping method, until your desired heat level is achieved. (Psst! Since all microwaves and preferences are different, this will likely take a little bit of trial and error.) Just heed the brand's warning not to exceed a combined total of three minutes from start to finish. 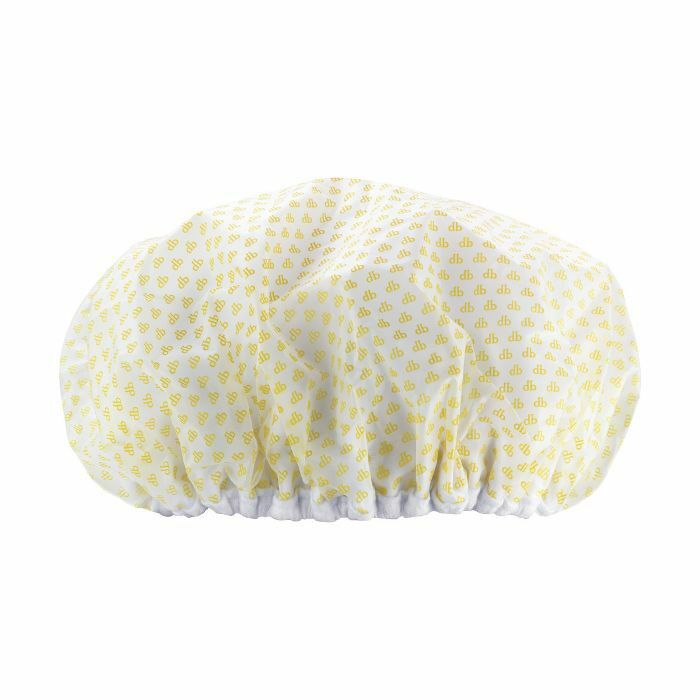 After your cap is heated, put it on over your plastic hair cap and wear for anywhere between 20 to 45 minutes. 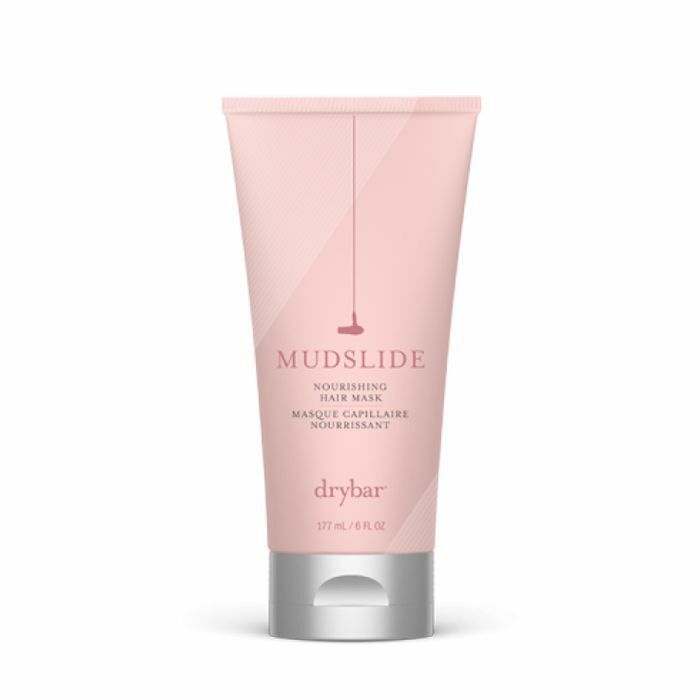 After you've let your hair marinate, allow your strands to cool for five minutes and then rinse your treatment out with cold water to seal the cuticle and lock in shine. Et voilà! Thanks to Hot Head, my hair has been growing longer, stronger, and faster than ever before, and I love to switch it up at home and use it with all of my favorite oils and masks for different treatment MOs. Keep scrolling to shop more of my ride-or-die formulas!